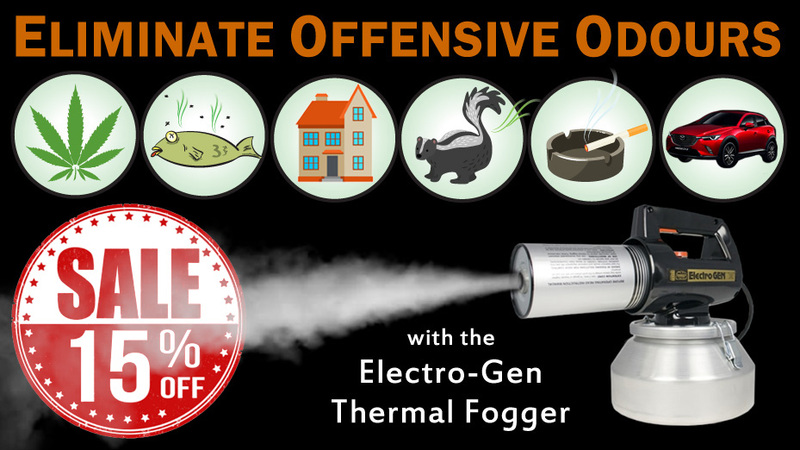 Electro-Gen – Remove offensive odors from vehicles, houses, hotels motels and more! Tobacco smells, cannabis odours, car detailing smoke odor removal. 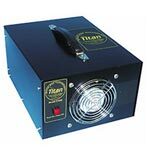 The market for the Titan Hydroxyl Generators is unlimited. Fire and Flood Damage Restoration, Doctor’s Waiting Areas, Nursing Homes, Day Care Centers, Restaurants, Night Clubs, Beauty Parlors, Etc… can all benefit from the odor and germ destroying properties of Titan’s TiO2 Photo Catalytic process which will clean the air, remove odors and eliminate poisonous gases and organic pollutants. There is no ozone at all produced from our Titan units. 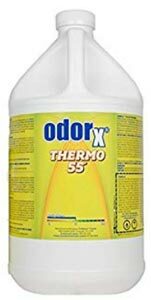 Utilizing a blend of highly purified petroleum solvents and odor-controlling essential oils, Thermo 55 creates a vapor barrier that prevents malodors from finding their way into the living environment. 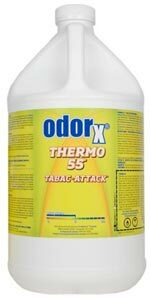 Solvent-based and available in a wide range of pleasant scents, Thermo 55 is especially effective for controlling odors associated with structural fires. 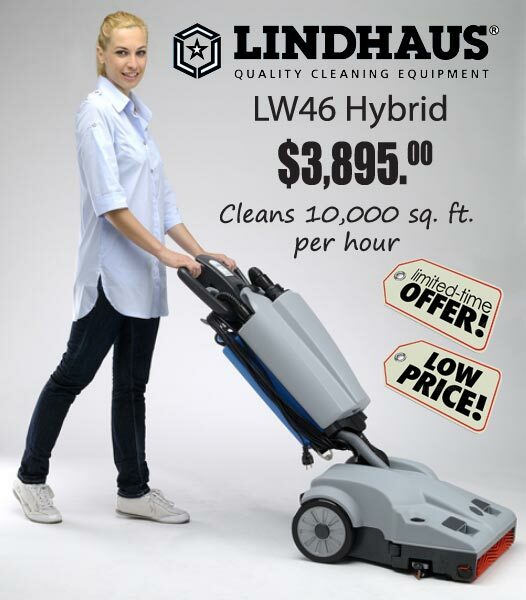 It is also highly effective for tobacco and marijuana related smoke odor removal. Tobacco odors are caused by the accumulation of odorous tobacco-related residues on surfaces. Residues from burning tobacco products form odorous coatings on materials that slowly releases odors. These residues build up and accumulate over time. Heavy smoking over a long period of time results in stubborn and severe tobacco-related smoke odor. 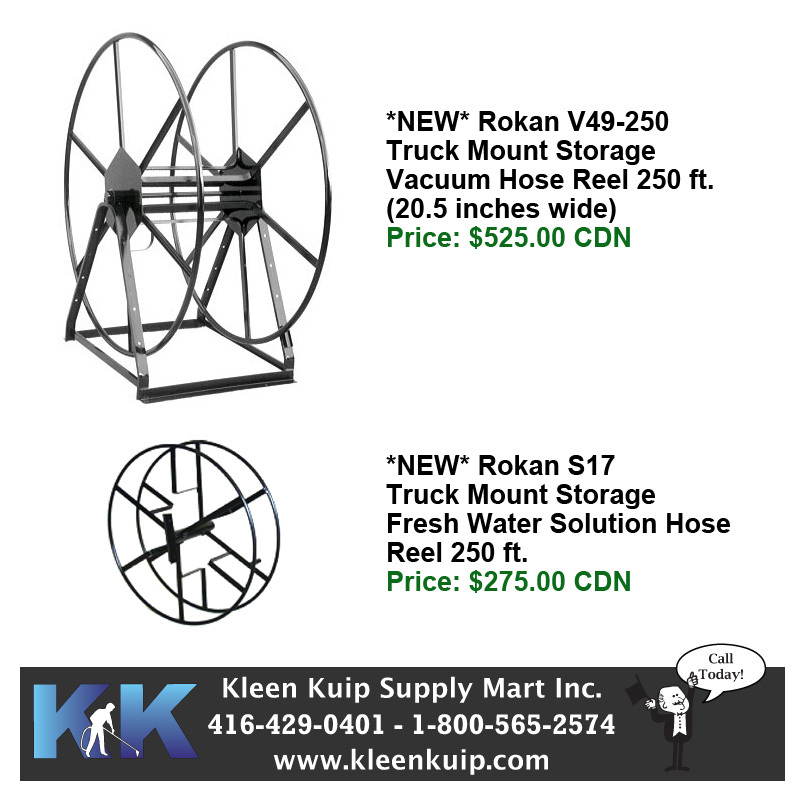 *NEW* Rokan S17 Truck Mount Storage Solution Hose Reel 250 ft. Simply click on the “Signup for Our Newsletter” button, and each time a new issue of our newsletter is published, it will arrive in your inbox. We intentionally don’t send out a lot of email, however, when there is something you need to know, it’s a great way to stay current on our special promotions, products and how they can benefit you and your business. 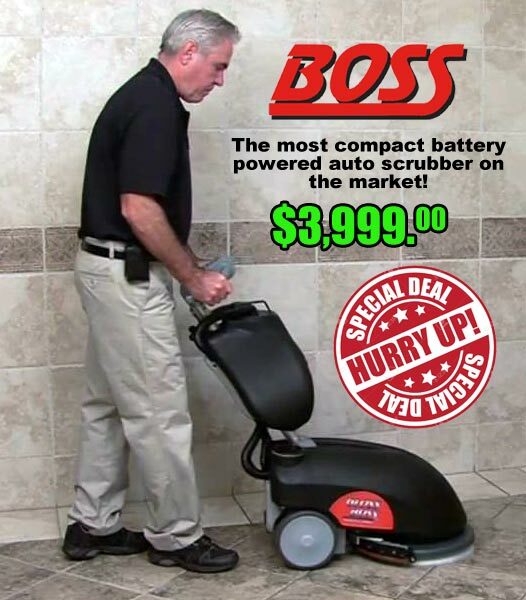 Subscribe to our Newsletter for Promotions, Special Deals and New Product Updates.